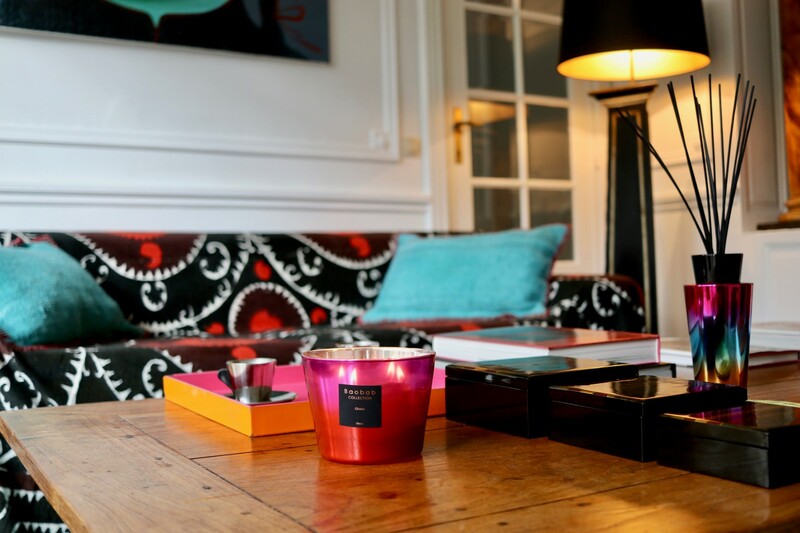 The Baobab Collection is synonymous with luxury home fragrance and each new collection is hotly anticipated in the interior world. 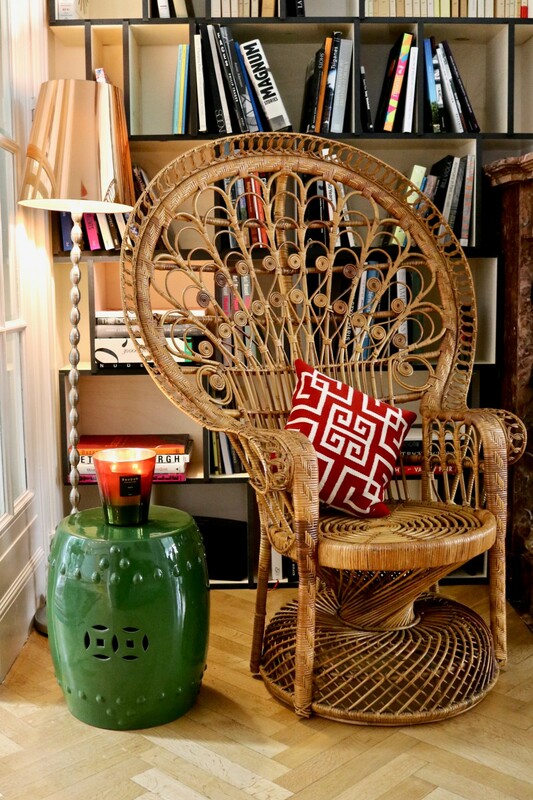 Taking inspiration from across the globe and traversing the decades, every new range released has been carefully curated to encapsulate the unique theme with artisanal flair. The latest collection to emerge from the brand is even more unique than those that have come before it. 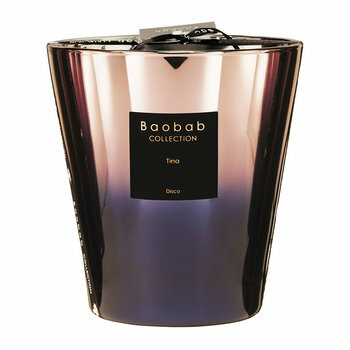 The Baobab Disco collection recalls glittering days gone by where Studio 54 and the original divas ruled supreme, and it is this era which forms the foundations of the brand’s latest luxury home fragrance collection. 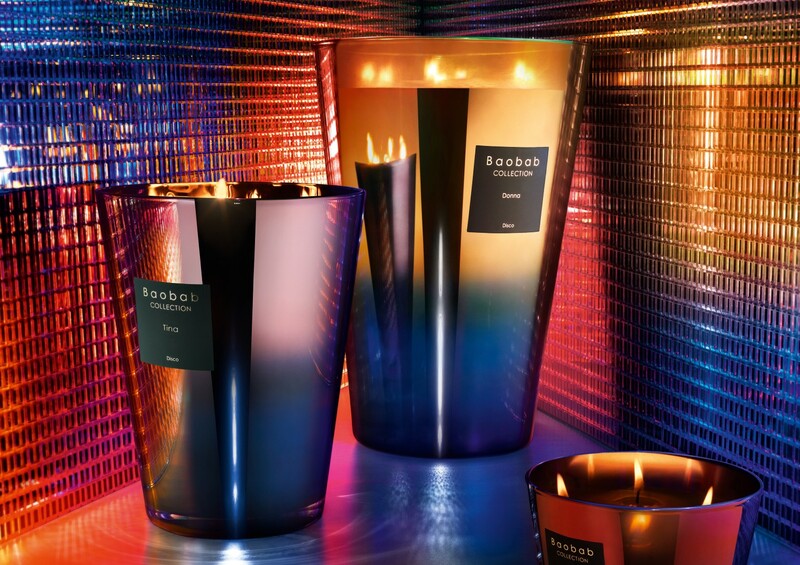 Designed by Peter Lippmann, the Baobab Disco collection includes five candles and three diffusers named after icons of the era and the queens of American soul music, along with the notorious nightclub which was the only place to be at the time. 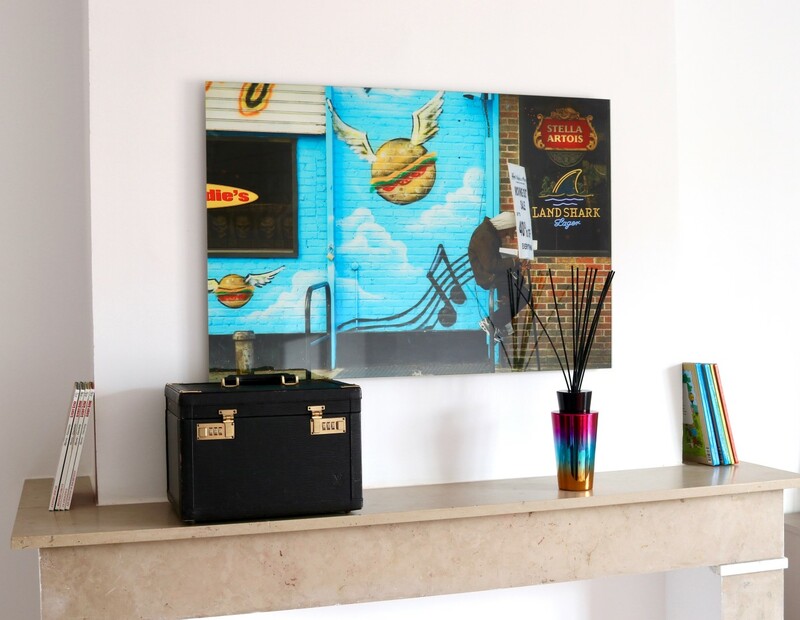 Paying homage to the key design elements of the time, each piece features a mirror shine reminiscent of the disco ball and once lit, the candles become stars in their own right with your interior as the stage. The scents are subtle nods to the fragrances of the disco age, when sensuality and powdered glamour came together in perfect harmony. 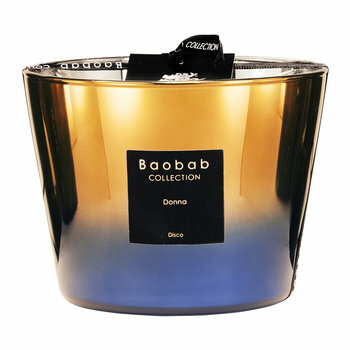 Baobab Disco’s reimaging of the ‘Queen of Disco’ Donna Summer is a blend of berries and tuberose on a sumptuous base of leather. 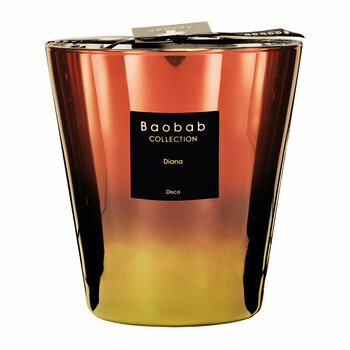 Inspired by her feline allure, the Donna candle’s metallic colours range from shining copper to deep blue and its perfume conjures images of the recording studios of the time, with their aged leather chairs brought to life and sweetened with the berries and tuberose. The biggest star of the Motown label for over 20 years, Diana Ross stormed onto the disco scene with ‘Love Hangover’ in 1976. The Diana candle’s handmade metallic glass vessel conjures the memory of the iconic star with deep red fading to olive green and its warming notes of myrrh, amber and benzoin are both mysterious and alluring. Tina Turner’s disco repertoire brought its own unique flavour to the Disco era, much like the other queens of soul. The Baobab Disco collection have paid homage to Tina’s complex personality, reflecting both her strength and fragility at different moments in her life. 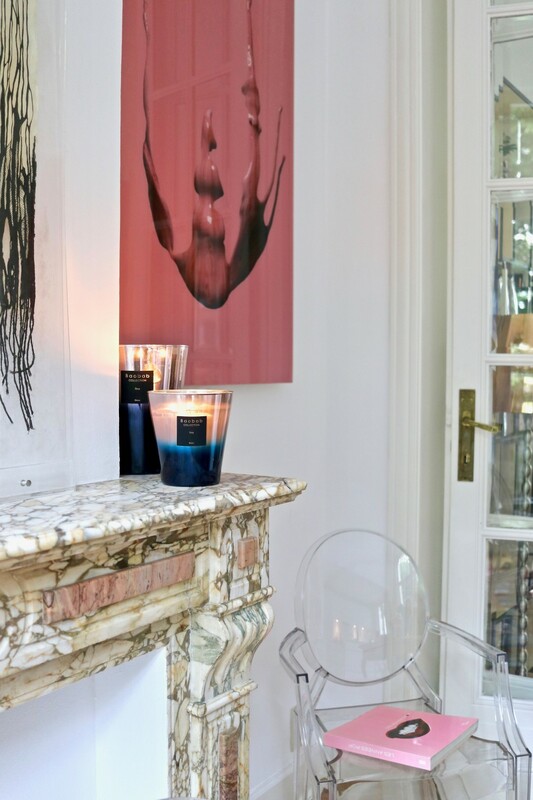 Personifying this ambiguity, the glass vessel moves from powder pink to deep Prussian blue which allows the flame to mysteriously shine through and is perfumed with heady bergamot, cedar and musk. The Gloria candle is also Baobab Collection’s 2017 Christmas candle and features a tantalising festive fragrance inspired by the timeless Gloria Gaynor. Fading from spicy red to bright pink, it is a vibrant reference to disco dancefloors and the Yves Saint Laurent dresses popular in the era. 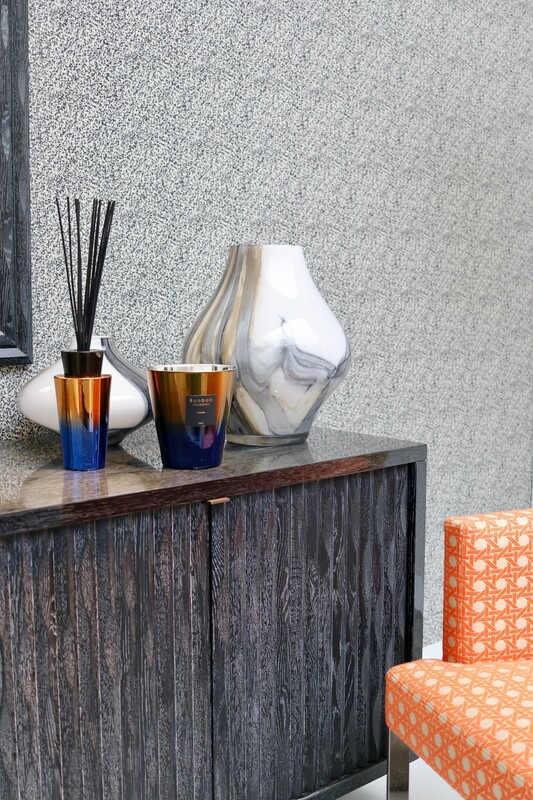 Perfumed with wood notes, cinnamon and amber, it will infuse any festive interior with glittering disco design. New York’s famed discotheque of the 1970s, Studio 54 was founded by Steve Rubell and Ian Shrager and it welcomed the stars of fashion, art and music onto its dancefloor. The Queens of Disco were regulars, where they routinely lit up the dancefloor with their music and enviable presence. 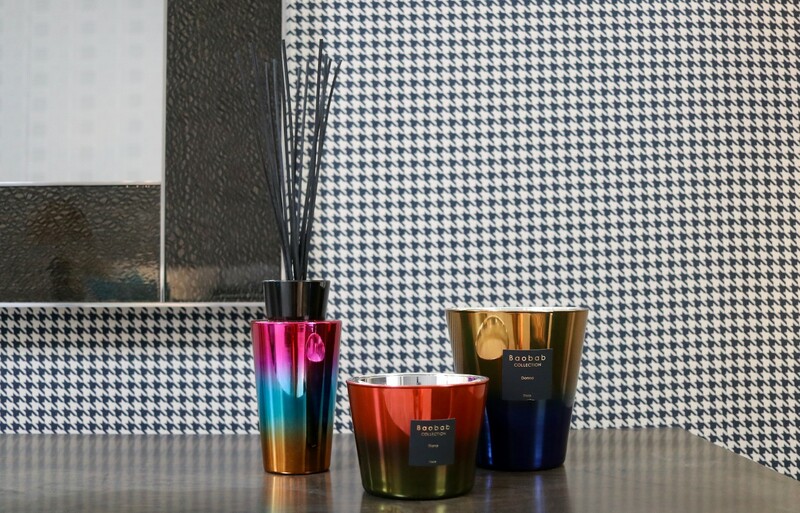 Capturing the intriguing aromas that filled the space, it has notes of neroli, ylang ylang and sandalwood encased in a multicoloured ombre glass holder.